Visit of Russwood Timber Yard on Friday 7th September 2018. 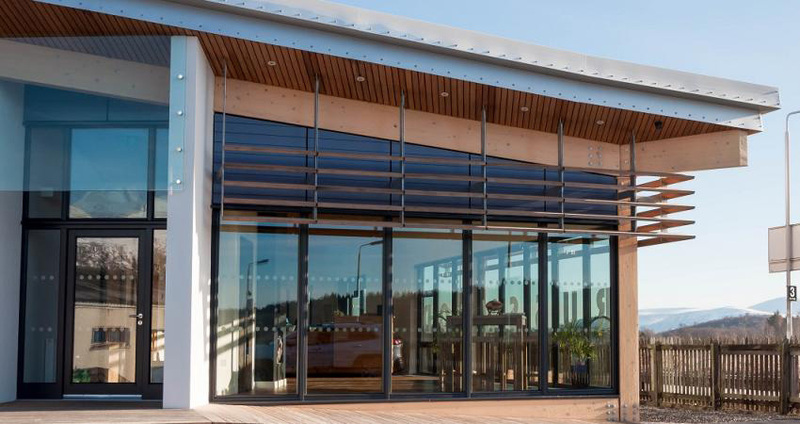 This popular visit much enjoyed by Architects, is an opportunity to learn more about timber products: their manufacturing, characteristics, use and specifications. 7.36am – Depart Stirling Station by the train to Aviemore. (From Dunblane – 7.43am). Alternately drive to Russwood located next to Newtonmore railway station. Afternoon – Visit of the award winning Highland Folk Museum in Newtonmore (open air museum with many 18th to 20th century buildings). • Early return to Stirling after lunch/ morning visit. Some may like to stay over and spend the weekend in the Highlands with family/ friends (who are welcome to join our party for the day). The visit of Russwood Timber Yard and the sandwich lunch are free. Transport and afternoon activities are the responsibility of the participants.